Where you are not allowed to smoke cigarettes, you now cannot vape either. The NSW Parliament has passed legislation that brings the rules around vaping in public spaces and on public transport into line with traditional cigarettes. Health Minister Brad Hazzard said the Smoke-free Environment Amendment Bill 2018 will come into effect in July, and will match laws in most other States. “The new laws do not ban people from using e-cigarettes,” Mr Hazzard said. “Put simply, where you are not allowed to smoke cigarettes, you now cannot vape either. “Despite claims to the contrary, the jury is still out on the alleged benefits of e-cigarettes. The medical advice from Australian authorities is we need to err on the side of caution. Queensland, Victoria, Tasmania and the ACT already regulate e-cigarettes to ban their use in smoke-free areas. 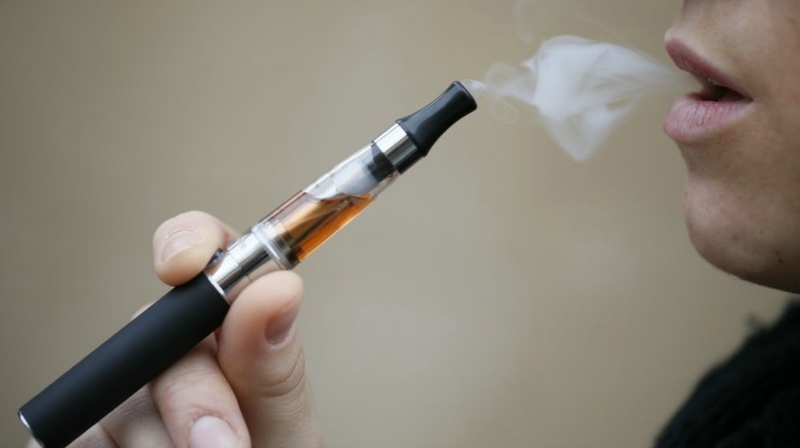 Chief Health Officer Dr Kerry Chant said there is evidence of potential health risks from e-cigarette vapours, even when there is no illegal nicotine in the e-liquid. The new legislation also requires e-cigarettes retailers to notify NSW Health they are selling such products, as tobacco retailers are already required to do. ← Come celebrate Youth Week with us!